This is the summary of consumer reviews for Sunny Health & Fitness Twister Stepper. The BoolPool rating for this product is Very Good, with 4.30 stars, and the price range is $51.99-$70.55. 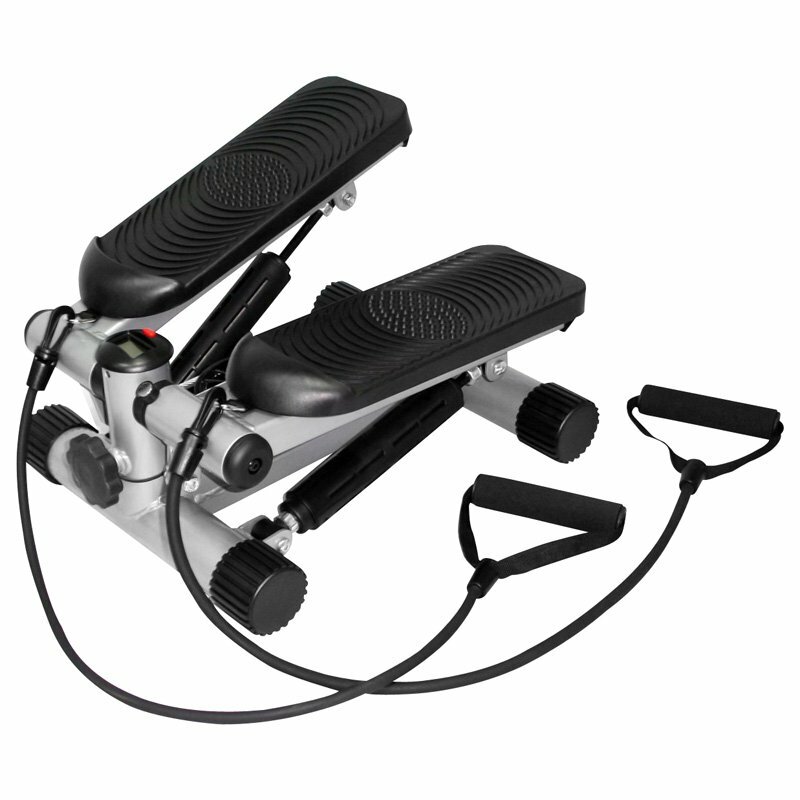 The Sunny Health & Fitness Twister Stepper is a portable workout machine made of heavy-duty steel, powered with 1 lithium AAA battery for operation and built-in resistance training. 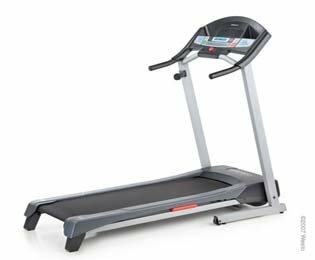 The stepper uses a dual adjustable hydraulic system to give the right amount of resistance for maximum workouts. The device creates a twist action which helps in toning thighs and buttocks, while moving up and down & side to side action will work on deep muscles and hard to reach places without putting stress on bones or joints. The exercise bands provides excellent upper body workout for the arms, chest, back and shoulders. 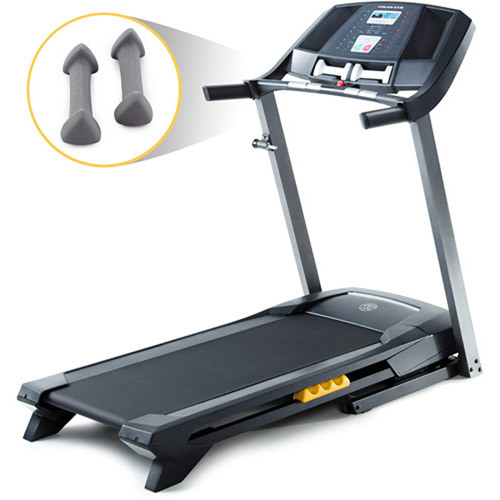 Also, this compact equipment features over-sized footplates with slip-resistant surface for safe workout session. It has a built-in computer with LCD display showing total count, scan, time, calories burnt and rep count. 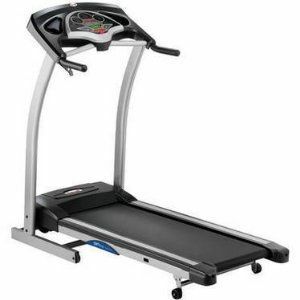 It is advisable to use the stepper for 15 minutes each time, to avoid the overheating of hydraulics and damage it. However, the reviewers report overheating of hydraulics/resistance tubes can lead to damage and squeaky noise. Also, some users felt adding hand weight gave a better arm workout than the hand straps, as the straps restricted the natural arm swing. 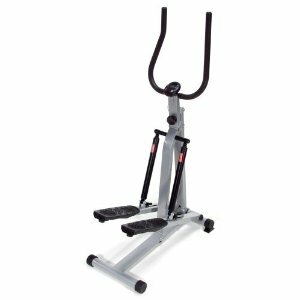 Overall, the Sunny Health & Fitness Twister Stepper gives a total body workout that tones and shapes while also boosting the coordination, balance and flexibility. 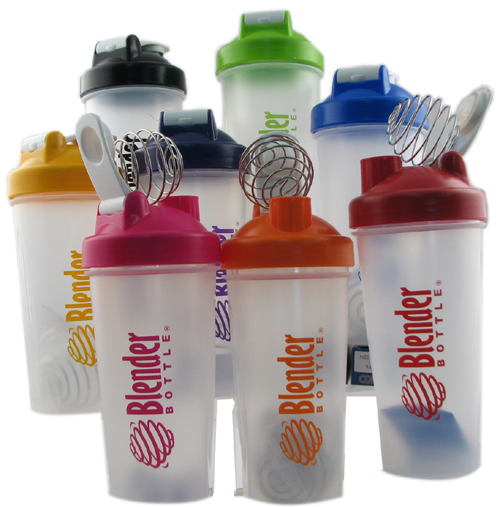 This little, easy to store machine comes at an affordable price and is backed with 90 days limited manufacturer warranty. love the counters, and the arm bands..great workout.. The wife just loves it. I really love this purchase. I love using this while watching tv or even while reading a book. Add three pound hand weights to ramp up arm muscle challenge, instead of the hand straps which I found restricted natural arm swinging form. I love that I can quickly and easily get exercise in my day whenever I want. this's a great exercise piece..fits easily out of sight...and is very sturdy and well built..
You can adjust the tension and the bands are wonderful for your arms. Super easy to assemble, works just great. It's easy to store, easy and fun to use, and a great addition to any exercise regime. It's pretty sturdy and easy to balance on it. 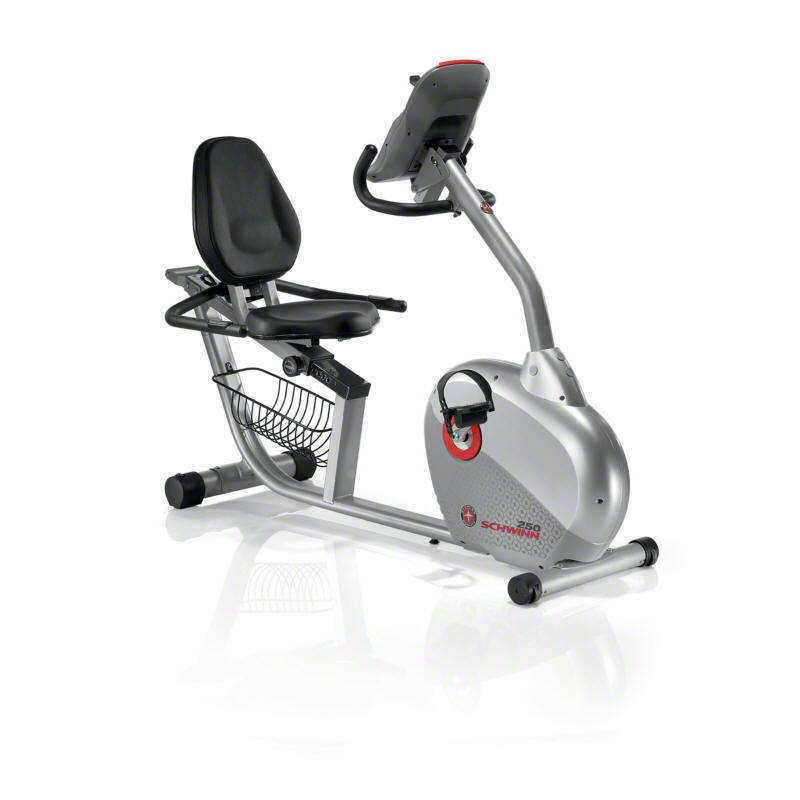 very good piece to exercise, but nuts, cable and the LCD are very easy to break. At first it's pretty easy but after 10 minutes you start feeling it. This's very sturdy and easy to put together. Light and mobile for easy setup and storage. It's convenient but not very easy to store away as I thought. The arm bands work pretty well as well. It's easy enough to put together, and the tension adjuster worked fine. If you want to burn calories, lose weight, and really work your whole leg, this isn't likely to work for you. So I originally bought this for work. Loved it while it worked. You aren't really working your legs at all. 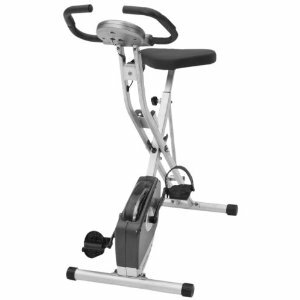 It's small enough for our tiny apartment, doesn't make any noise, and I can feel the muscles in my legs working after a short time. I like being able to vary this motion; it can work the same muscles a bit differently. It's starting to get a tiny bit louder than it was at first, but seems to work fine. I like to dance and work my upper body, twisting, to help along with twisting motion of my legs.